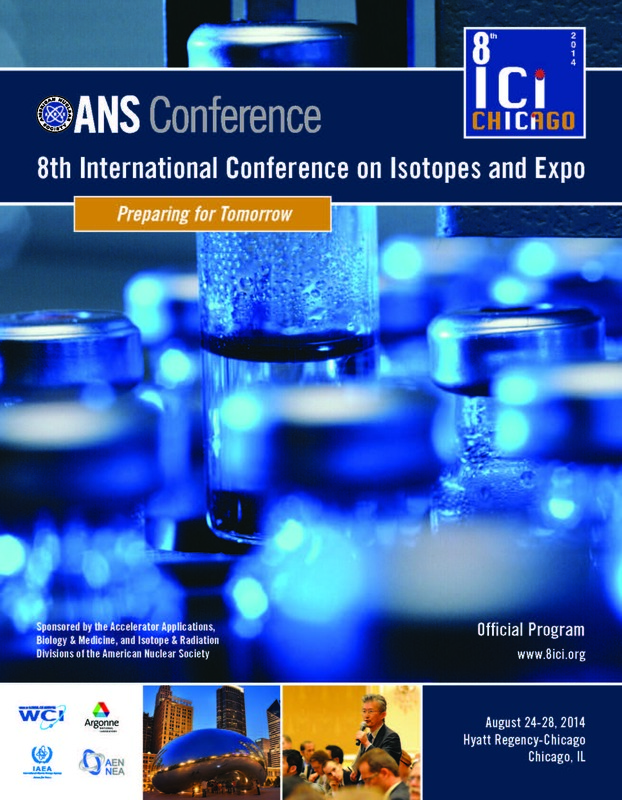 The 8th ICI and Expo is a wonderful opportunity to promote your firm or products to clients and colleagues in the international isotope community. 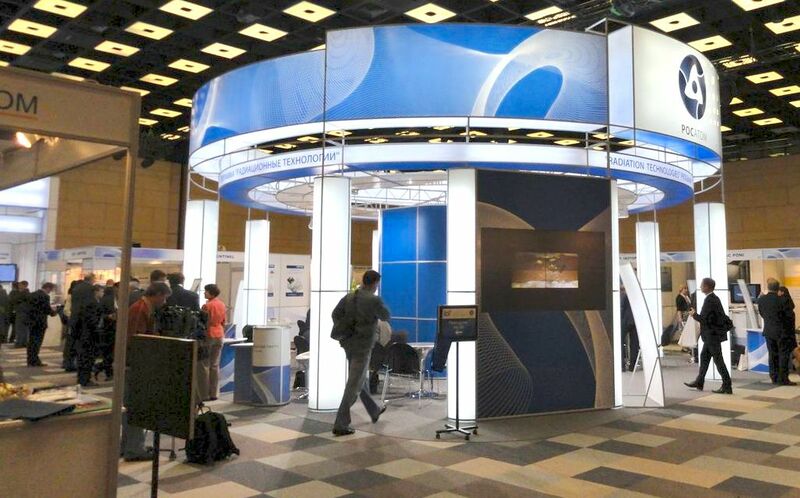 We offer an array of sponsorship levels, from premier sponsorships with numerous benefits, to more specific conference sponsorships where you can promote your business to a targeted audience. We are open to suggestions so if there is some special activity or item you would like to sponsor, please contact us. Please download and review the 8ICI Prospectus to learn more. And remember to place your ad in the Official Program and Expo Guide!